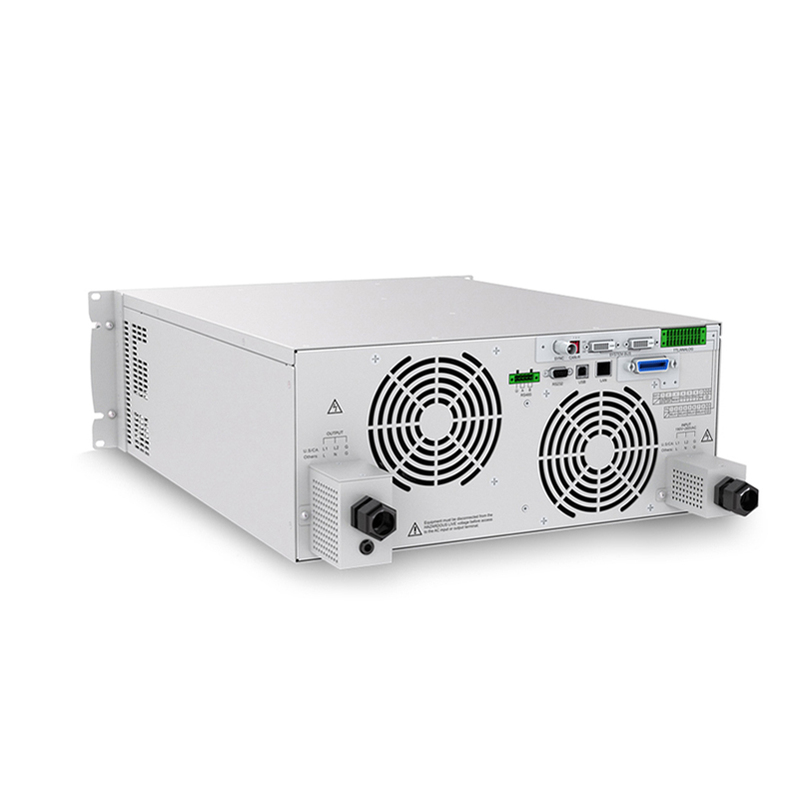 variable digital AC power supply sets the standard for high performance AC power sources. 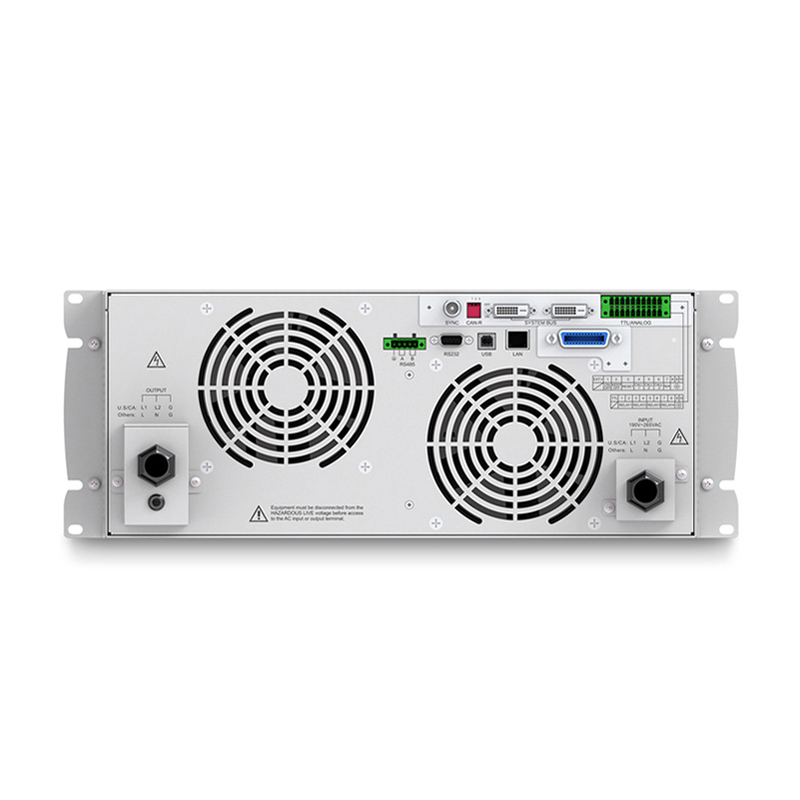 It comes equipped with a host of powerful features: Capable of setting output slope/phase angle Support for LIST/PULSE/STEP mode & Transient mode Support master and slave parallel mode to realize power extension .These features make programmable Ac Power Source ideal for commercial applications from laboratory testing to mass productions. 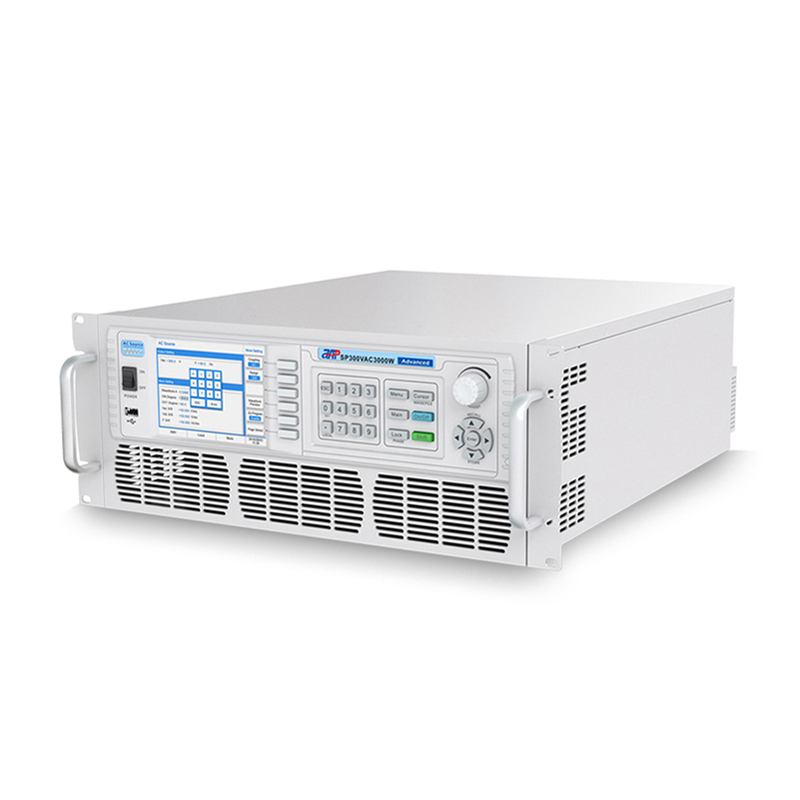 Looking for ideal Variable Digital Power Supply Manufacturer & supplier ? We have a wide selection at great prices to help you get creative. 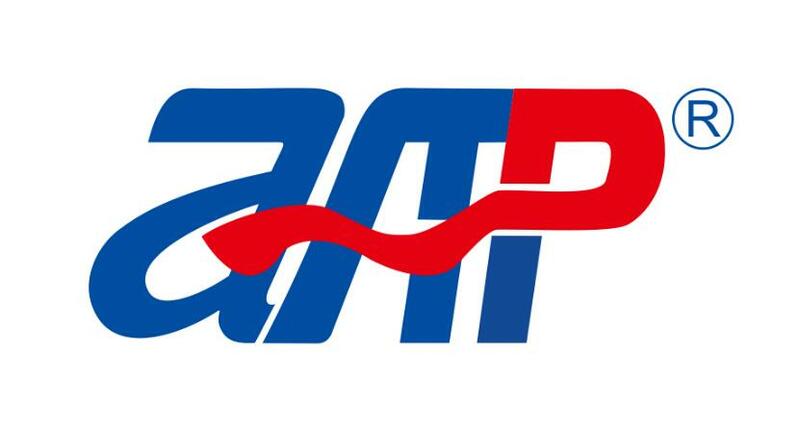 All the Programmable Ac Power Source are quality guaranteed. We are China Origin Factory of Variable Lab Power Supply. If you have any question, please feel free to contact us.